We all have them. Families. Whether they're abundant and generations are still in existence or if there are only a couple of you who make your world go around, odds are somewhere, someplace, there's someone you'd probably like to hide from on the holidays! In the '70s and '80s it was difficult not to find a family's drama on television, but in the 2000s family drama got kicked aside for more violent pursuits. There may be families, but first there was a crime or a crime family. It became all about law and order. This list isn't about mob families, or procedural dramas that feature families, but about shows where the family comes first. One interesting note, though, is that six of these series feature the natural or accidental death of a loved one near the beginning to kick the drama into high gear. Nothing like death to bring a family together. 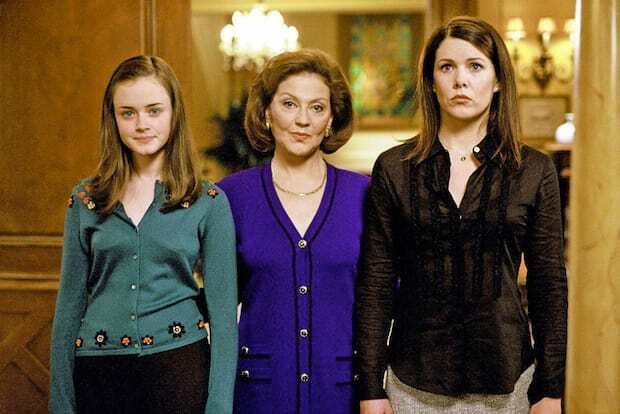 Who would have guessed nine years after the seventh and final season of Gilmore Girls aired we'd be about a month away from four new movie-lets? That's how much the Gilmore family meant to us then, and we know visiting with Lorelai, Rory and Emily will feel like home again in November. 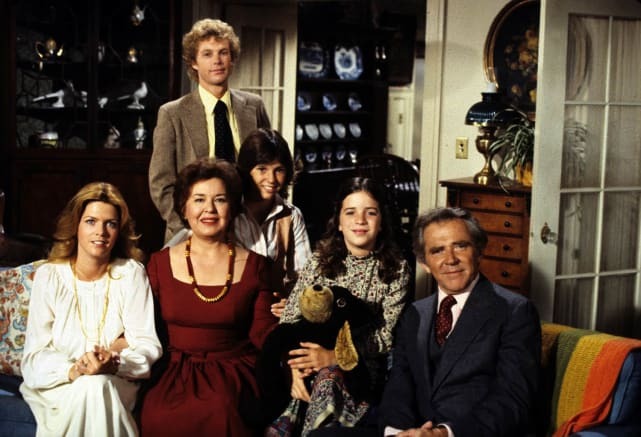 Family aired for five seasons from 1976-1980 and followed the everyday trials and tribulations of the Lawrence family, including mom Kate (Sada Thompson), dad Doug (James Broderick) and children college student Willie (Gary Frank), teenager Buddy (Kristy McNichol) and recently wed Nancy (Meredith Baxter). 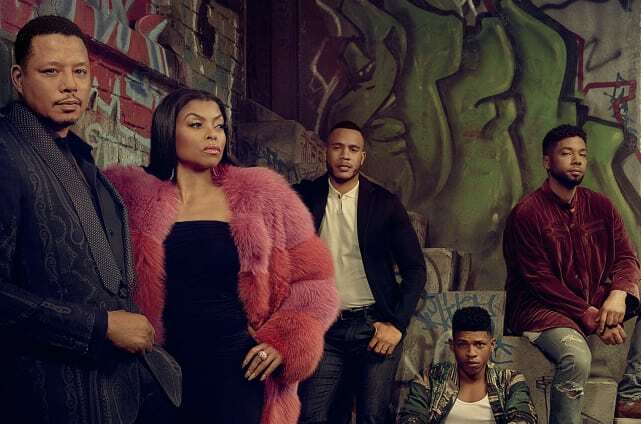 Empire is in its third season, starring Terrence Howard as Lucious Lyon, who created a music empire while his ex-wife Cookie (Taraji P. Henson) paid for his crimes in prison. Sons Jamal (Jussie Mollet), Andre (Trai Byers) and Hakeem (Bryshere Y. Gray) contribute to the family business as they all try to stay together and on top. Once and Again was the story of Lily Manning (Sela Ward) and Rick Sammler (Billy Campbell), two divorced parents who fell in love and ultimately combined their families, facing all of the appropriate hurdles along the way. The series, which aired for three seasons from 1999-2002 also starred Marin Hinkle, Evan Rachel Wood, Shane West, Susanna Thompson and Jeffrey Nordling. We've only just begun to know the Pearson family on This Is Us, but they're hitting all the right notes. On the show, from 1980 through today, Milo Ventimiglia, Mandy Moore, Sterling K. Brown, Chrissy Metz, Justin Hartley and Susan Kelechi Watson all share the Pearson name and their characters already feel like friends. Switched at Birth stars Vanessa Marano and Katie Leclerc as Bay Kennish and Daphne Vasquez, two girls who were switched at birth and what happens to their families when the "error" is revealed. Soon to air its fifth and final season, the Kennish and Vasquez families, seemingly vastly different in culture and status on the outside, soon find common ground as they come together to form one unique family. Sean Berdy, Lucas Grabeel, D.W. Moffett, Constance Marie and Lea Thompson also star. Days of Our Lives Round Table: Is This The Last of Clyde?